Hard to find commercial building in The Village on Hwy 18. Two lots, 1 building is 1,500 sq.ft and the other is 3,000 sq.ft. Present tenant has combined the two. Can be remodeled back to 2 separate building, each currently has it's own electric meter. 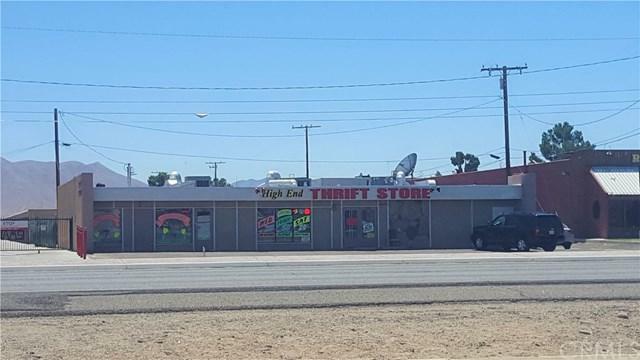 Security fencing, don't miss this opportunity for commercial on Hwy 18. APN 3087-342-32 & 33.